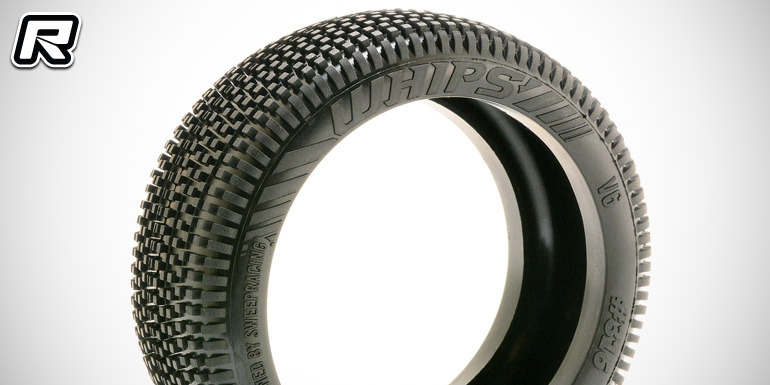 Sweep Racing have officially announced their new Whips 1/8th buggy tyre. 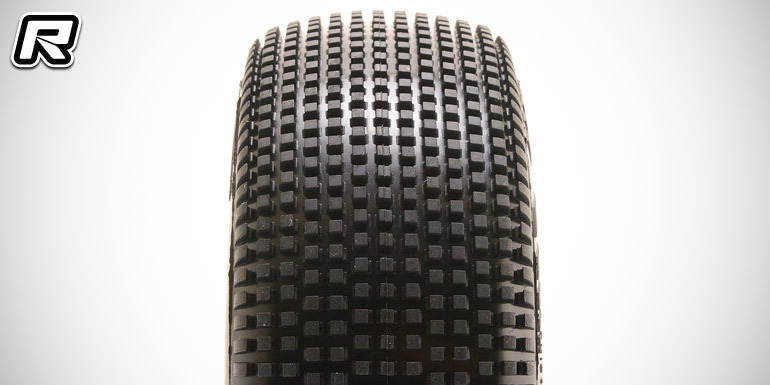 Having already made an appearance during this week’s IFMAR 1/8th Nitro Offroad World Championships in Perth, Western Australia, the tyre uses the new V6 carcass that is of an updated design with a rounder contact surface and sidewall, making it easier to drive in bumpy track conditions. The mid-sized square pins ensure exceptional traction in low grip or slippery track conditions with great forward and site bite. 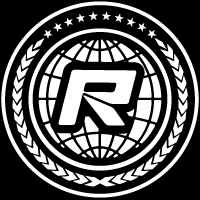 The tyre is available in Gold, Yellow, Silver, Blue, and Red compounds.